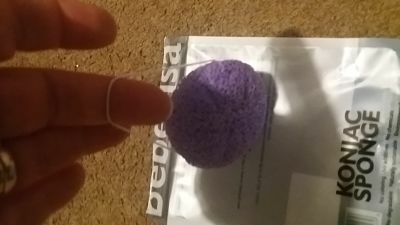 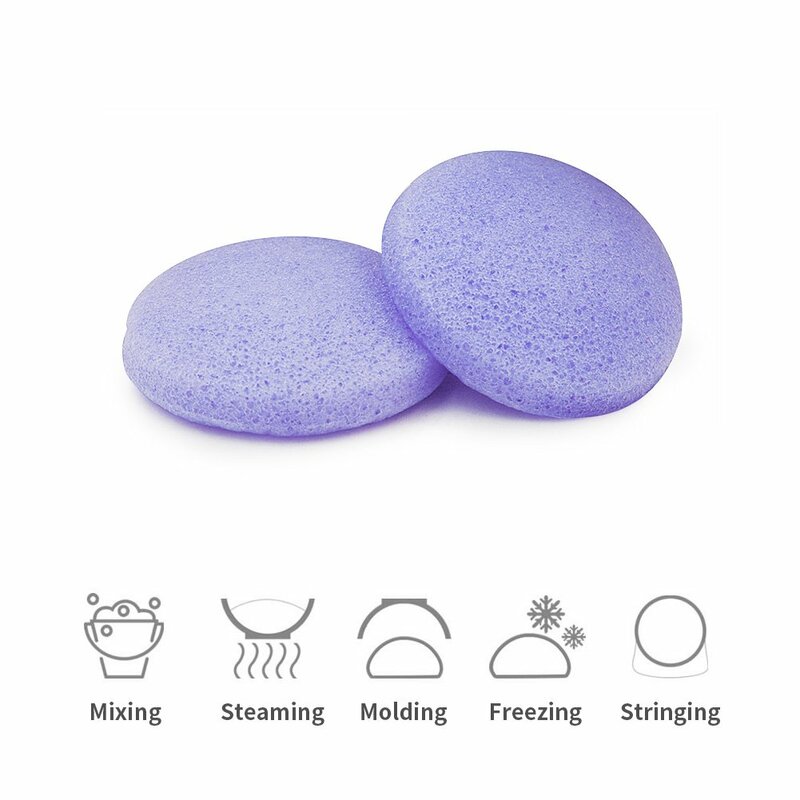 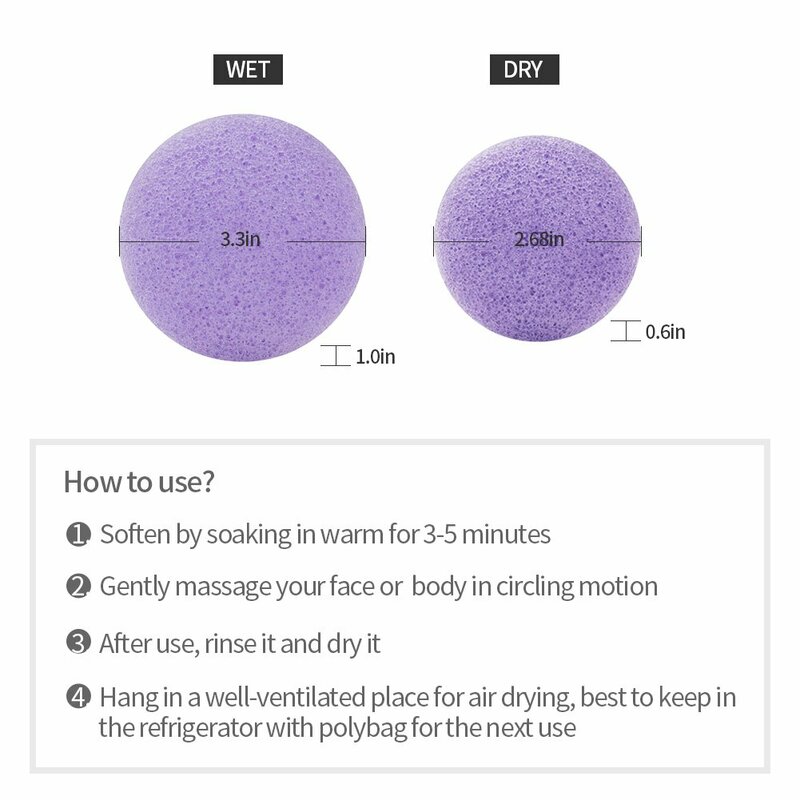 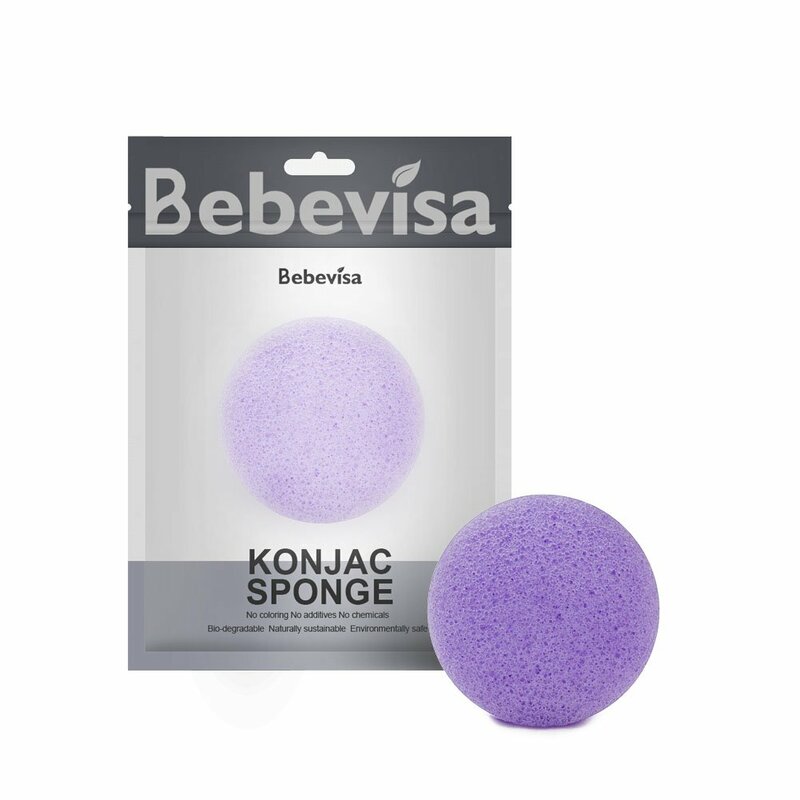 Lavender Konjac Sponge is All Natural and by Bebevisa the Facial Sponge Relieve's and Calm Accelerating the Cell Regeneration, Perfect to Combating Spot Prone Skin ,Oily Skin all types of skin . 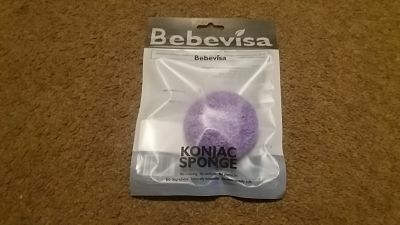 This has been tested on my own skin and this does feel really soft but only when i had put water on , bought for myself after reading reviews as for some reason ive hit my 40s and spots have appeared again like im a spotty teenager again , when this arrived i thought its too hard and rough t use but i was having a dippy moment and soon realised you were to wet it and it becomes a sponge and what a difference , this sponge is very soft and i couldn't wait to use this . 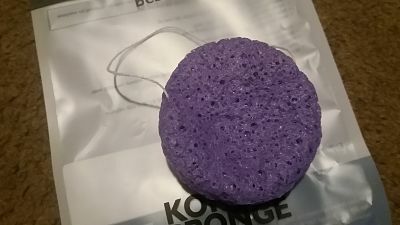 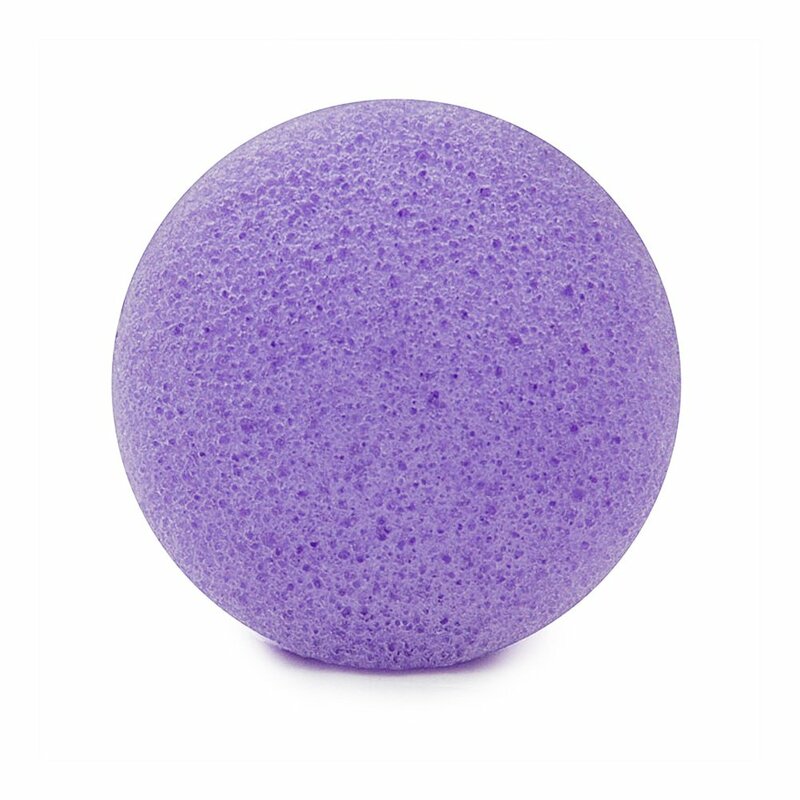 This sponge , facial cleaner has Lavender and is a mild nature sedative, it is used in aromatherapy to treat anxiety, difficulty sleeping, nervousness, and restlessness. 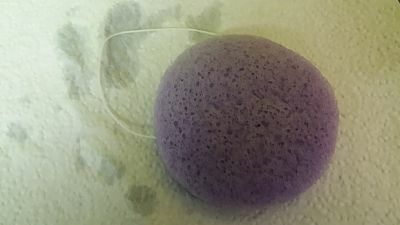 It can accelerate cell regeneration, speed up the wound's healing . 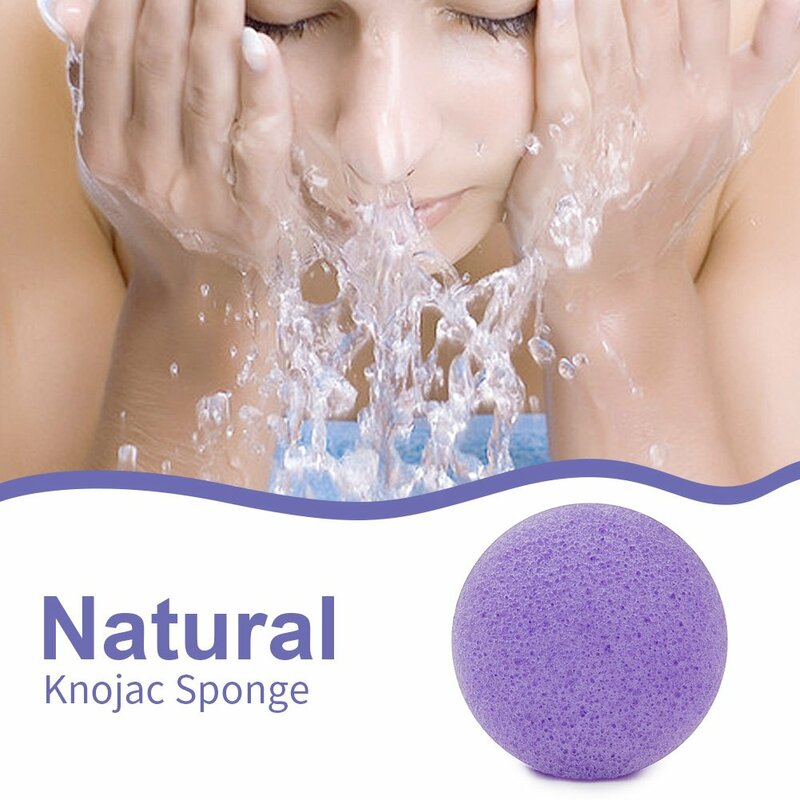 used in face cleaning it can retrain bacilli, balance lipin exudation and cleanup heat detoxification.